Infinity War's Iron Spider Suit Coming to Marvel's Spider-Man! Infinity War’s Iron Spider Suit Coming to Marvel’s Spider-Man! 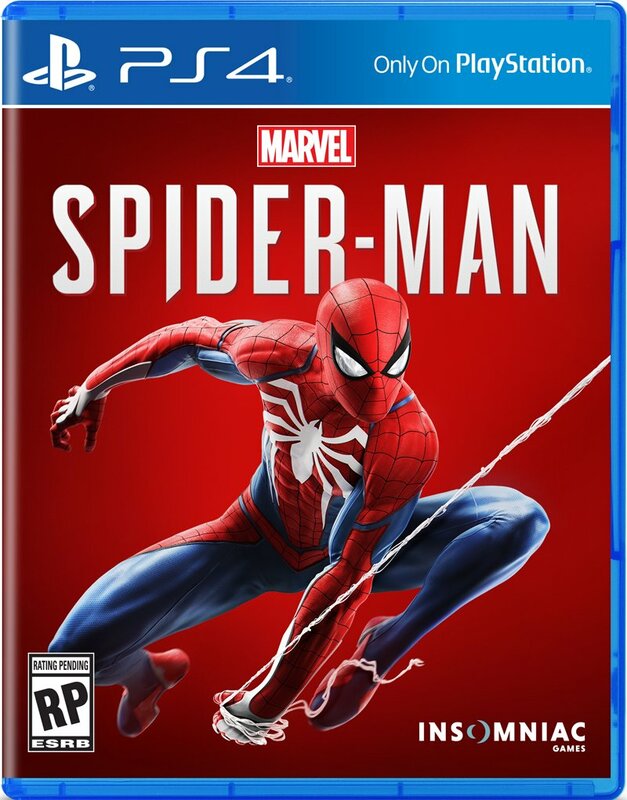 Earlier this month, Insomniac Games and Sony announced that Marvel’s Spider-Man will be launching on Friday, September 7, 2018, exclusively for the PS4. Now, when you pre-order the game, you will unlock instant access to the Spidey Suit Pack which includes the Iron Spider suit inspired by Avengers: Infinity War, in theaters this Friday! 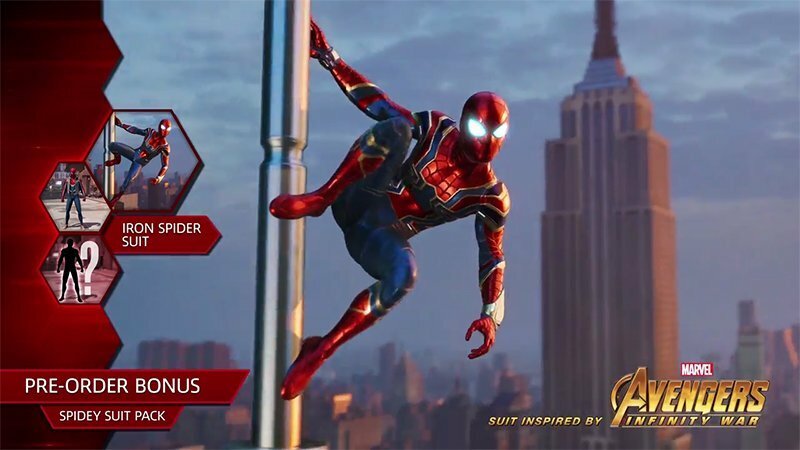 Check out the first look at Marvel’s Spider-Man’s Iron Spider Suit in the player below! You can pre-order the game by clicking here.